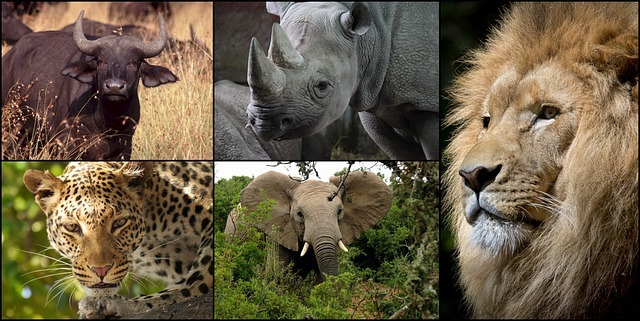 A once-in a-lifetime opportunity to see Africa’s Big Five – rhino, elephant, lion, buffalo, leopard. Don’t forget your camera! This unique safari experience will take you roughly two hours out of Cape Town to a private, 4-star, malaria-free nature reserve that provides a habitat for the world-famous Big 5 in beautiful surroundings. A choice of day tours or overnight stays is offered, with options for game drives, horseback outrides and quad bike safaris while there.